Anthony Georgiou has signed a new contract with Tottenham until 2020, the club has announced. 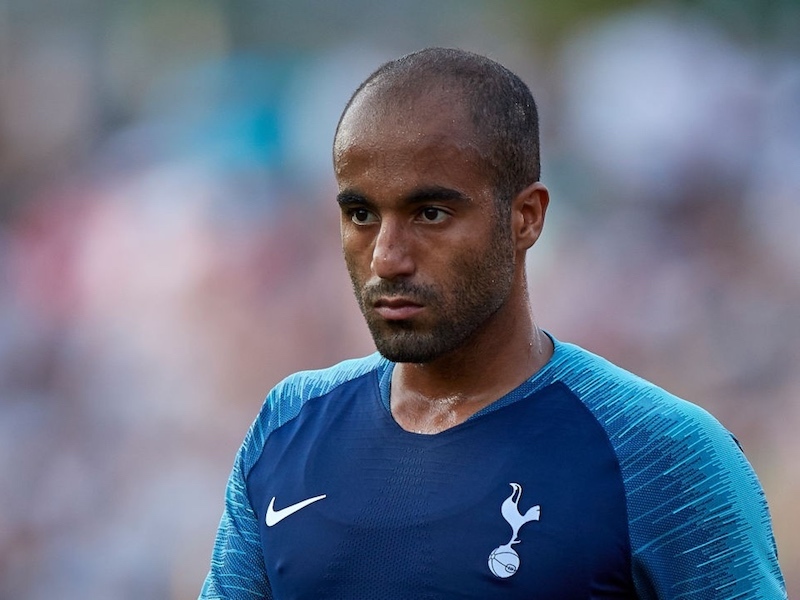 The 20-year-old Cypriot impressed during Spurs’ pre-season tour of the United States and was subsequently rewarded with his competitive debut in the 3-0 win at APOEL in the Champions League. There’s a good chance Georgiou will now make a push for more first team football – many believe he’d be a better option from the bench than Georges-Kevin N’Koudou. The winger revealed on Twitter that he is “very happy” to have committed his future to Tottenham. Below you can watch his highlights from Spurs’ pre-season clash with Roma in the summer.